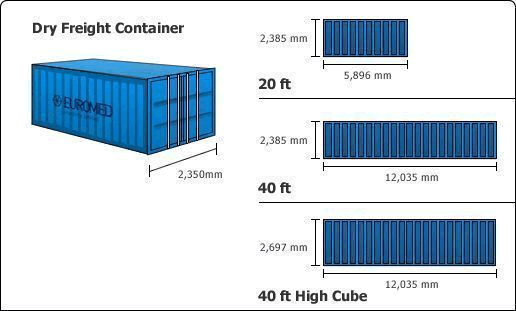 By using different shipping container types fitting your needs, you can lower the costs and the time you spend during the building process. 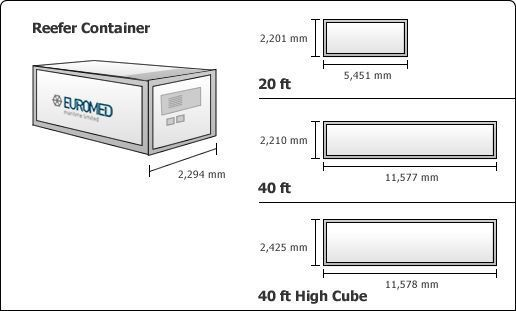 There are a multitude of shipping container types and sizes. 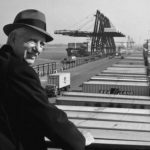 Each one is adapted to a need in the shipping industry but we can divert them from their basic use to make it a comfortable and original home. 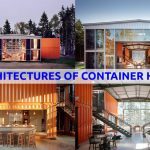 Here are the most used shipping container types in the construction of shipping container homes. “Dry” means that these shipping containers are made to transport non-liquid resources. These are the most common containers in maritime transport. They are also the most used shipping containers for the construction of shipping container homes. They are in the most basic form, making them perfect to compose the main blocks of the home. The “flat rack” means, that it is a container that does not have a ceiling and has removable sides to allow the loading of bulky goods. 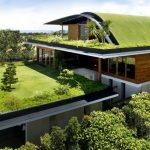 In the construction of shipping container homes, we can use these to make terraces for example. Some of these containers still have two sides on the smaller sides, which will allow for example to be sheltered from the wind. “Open Top” means “open roof”. These containers are used in order to be able to load the goods from the top of the container when they are too bulky to enter from the front. 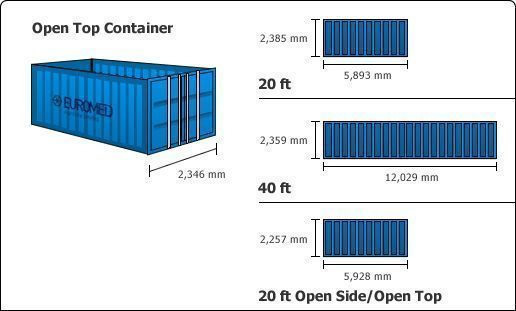 Different shipping container types can be used for different purposes in building shipping container homes. For the shipping container homes we will use this container for example to have a glass roof which will allow to have light in all intimacy. Or you can make a pool from these shipping containers. Having the same size as the Dry, on this one the largest side is removable. For example, we can transform this side into a large glass wall to enjoy the heat in winter. You can find many exiting examples of shipping container homes together with detailed plans and everything you need to know in “Build Your Own Shipping Container Home, Step by Step Comprehensive Guide Professional Set”. “Reefer” which means “refrigerated”, this container is used to transport perishable food goods. So it’s pre-isolated from the inside. In the construction of container home we will use it, if we have the opportunity, to save on the insulation costs. 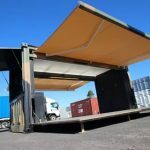 When we use different shipping container types in different sizes fitting our needs, we can lower the costs and the time as well as the time we spend during the building process of our shipping container home. 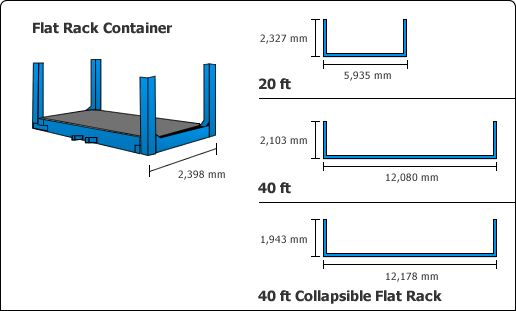 Previous Post: Where Can I Build My Container Home ?